AKRON – Valley couldn’t take care of the rock, and the Columbia City Eagles swooped in and took it in a 63-27 boys basketball result Friday night. The Vikings turned the ball over eight times in the first half and 16 times overall, leading to 17 points off turnovers for the Eagles in the contest. City also piled up 12 steals and outscored Valley 24-9 from three-point range on the night. City shot a blistering 61 percent from the floor (23-38) for the game, 15-20 from inside the arc. Bryce Taylor had 12 of his 18 points by the half to lead the Eagles (4-6), with TJ Bedwell and Michael Seivers each with 12 points. Tanner Trippiedi was the lone Viking in double figures with 13 points. Wes Melanson added defensive figures of four rebounds and a steal. 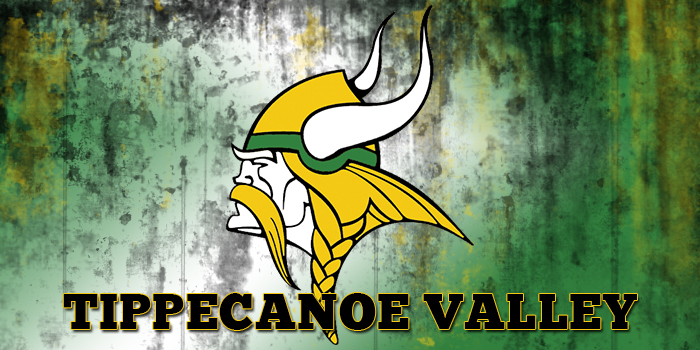 Tippecanoe Valley (5-5) have dropped two straight and will take off until Jan. 4 when it hosts Northfield in a Three Rivers Conference matchup. Columbia City is also off until Jan. 4 when it travels to Bellmont for a Northeast 8 contest.